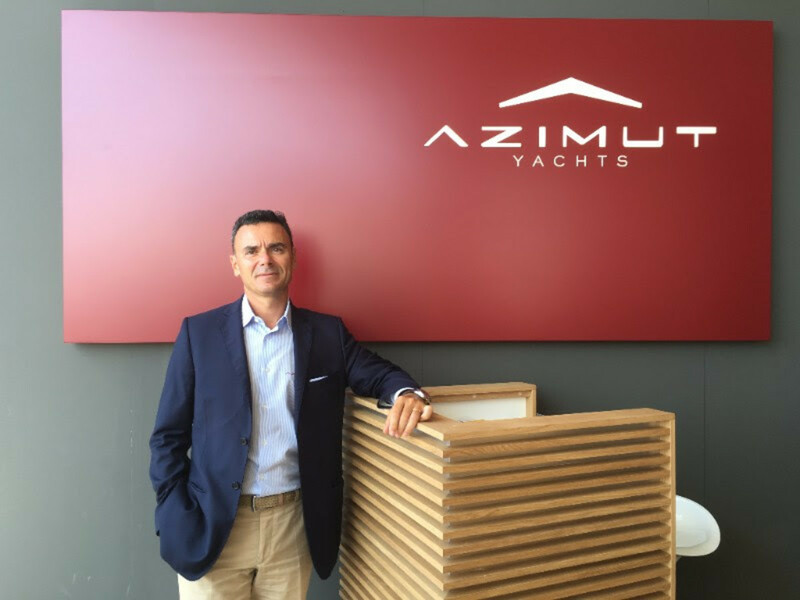 Marco Valle was appointed managing director of Azimut Yachts’ business line. Valle will be in charge of all activities of the line except for finance and special projects, which are still managed by Azimut Benetti Group CEO Ferruccio Luppi. The designation by the Vitelli family and Tamburi Investment Partners, the main shareholder of Azimut Benetti Group, comes in full accordance with Luppi and with the full assent of the board of directors. Valle, 48, is from Trieste in northeastern Italy. He joined Azimut Benetti in 1996 in the sales department at Azimut Yachts. He grew with the company, and most recently was commercial director worldwide at Azimut. Valle now takes on the responsibility of the economic and administrative results of the business line. He will report to Luppi. “It&apos;s a great satisfaction seeing one of our managers grow, build a solid and brilliant career and get to the top,” Azimut Benetti chairman Paolo Vitelli said in a statement.